Instructions for Principal Investigators to follow when seeking NIH funding review. 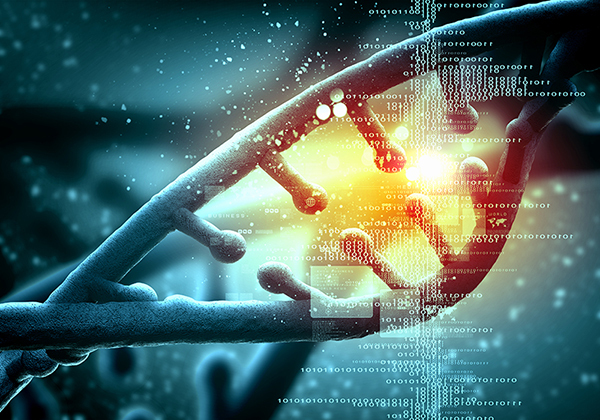 Review the NIH Genomic Data Sharing Policy (GDS) and visit NIH's Genomic Data Sharing Website for further clarification and understanding. Review NIH's Supplemental Information to the NIH Genomic Data Sharing Policy to ascertain whether the GDS policy applies to their research. 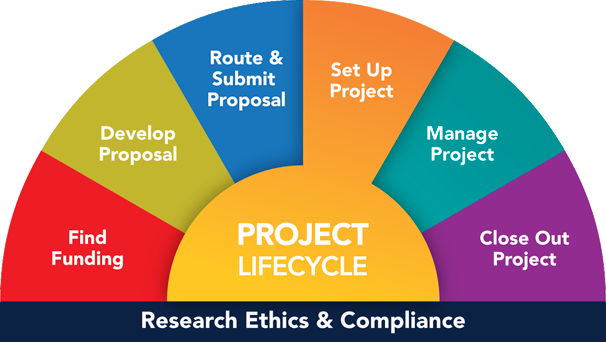 Contact appropriate NIH Institutes or Centers (IC) Program Official or Project Officer as early as possible to discuss data sharing expectations and timelines that would apply. Provide a basic "Genomic Data Sharing Plan" for following the GDS Policy in the Resource Sharing Plan section of the proposal. Include resources needed to support a proposed genomic data sharing plan in the project's budget. NIH forwards Just-In-Time (JIT) request following proposal review. U-M will respond if instructed by the PI that he/she wishes to move forward (generally based upon the proposal's score and NIH Institute/Center payline). The JIT response varies depending on whether human or non-human genomic data will be generated. For NIH proposals generating non-human genomic data, U-M's response to the JIT request includes a more detailed genomic data sharing plan consistent with the GDS Policy and NIH's expectations for data sharing and timing of data release, as described in the Supplemental Information referenced above. Data is made available through any widely used data repository, whether NIH- funded or not, such as the Gene Expression Omnibus (GEO), Sequence Read Archive (SRA), Trace Archive, Array Express, Mouse Genome Informatics (MGI), WormBase, the Zebrafish Model Organism Database (ZFIN), GenBank, European Nucleotide Archive (ENA), and DNA Data Bank of Japan (DDBJ). An Institutional Certification signed by a signing official from the Office of Research and Sponsored Projects (ORSP) once U-M IRB review and assurance has been completed. The Institutional Certification shall use one of the templates provided by NIH, following the guidance provided by U-M's IRB-MED for obtaining an Institutional Certificate. Note that all U-M IRBs follow this same process for obtaining an Institutional Certification.